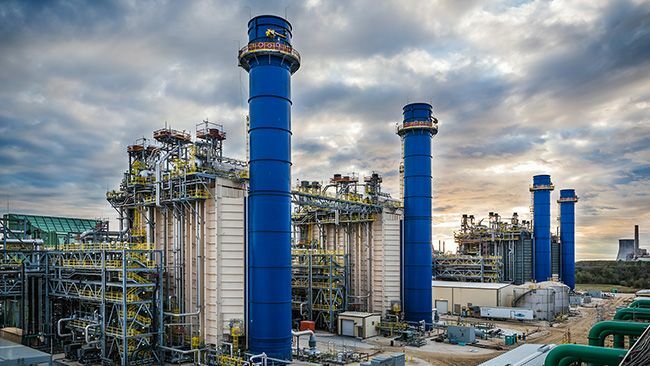 ST. PETERSBURG, FLA. - Vincent M. Dolan, state president for Duke Energy subsidiary Progress Energy Florida, has announced that he will retire by the end of 2012. The company has named R. Alexander "Alex" Glenn, currently the Florida utility's general counsel, to succeed Dolan. Dolan, 57, has been with Duke Energy (and predecessor companies Progress Energy and Florida Power Corp.) since 1986. His career has included leadership positions in external relations, customer service, operations and corporate strategic planning. He has led the company's Florida utility since 2009. "Vinny has been an exemplary leader and a tireless advocate for Florida customers and for the company and its shareholders throughout his career," said Keith Trent, Duke Energy's executive vice president for Regulated Utilities. "Alex brings that same deep knowledge, proven leadership and commitment to work for the best possible balance of interests and perspectives of our company and customers. A transition period will ensure the change is seamless for customers, employees and the communities we serve."
Glenn, 47, has been with Duke Energy (and predecessor companies Progress Energy and Florida Power Corp.) since 1996 in positions of increasing responsibility. In his current role, which he assumed in 2008, Glenn has overseen all legal and regulatory matters affecting Progress Energy Florida and has been a key adviser to the Florida state president, as well as other company executive management and the board of directors. Before coming to Florida Power Corp., Glenn practiced energy law at the international law firm of Morgan, Lewis & Bockius LLP in Washington, D.C. He earned a bachelor's degree and law degree from the University of Connecticut. Glenn is a member of the Connecticut, Washington, D.C., and Florida bars and serves on the legal committees of the Edison Electric Institute and the Nuclear Energy Institute. He has served on the board of the Boys and Girls Club of the Suncoast, and is a graduate of the Leadership Florida class of XXIX (2009) and the Leadership St. Petersburg class of 2004. He is a member of the current class of CEO Direct, a regional leadership initiative of the Tampa Bay Partnership. Glenn and his wife and three sons live in St. Petersburg. Progress Energy Florida, a subsidiary of Duke Energy, provides electricity and related services to more than 1.6 million customers in Florida. The company is headquartered in St. Petersburg, Fla., and provides approximately 10,000 megawatts of diverse electric generation to serve a territory encompassing more than 20,000 square miles, including the cities of St. Petersburg and Clearwater, as well as the Central Florida area surrounding Orlando.